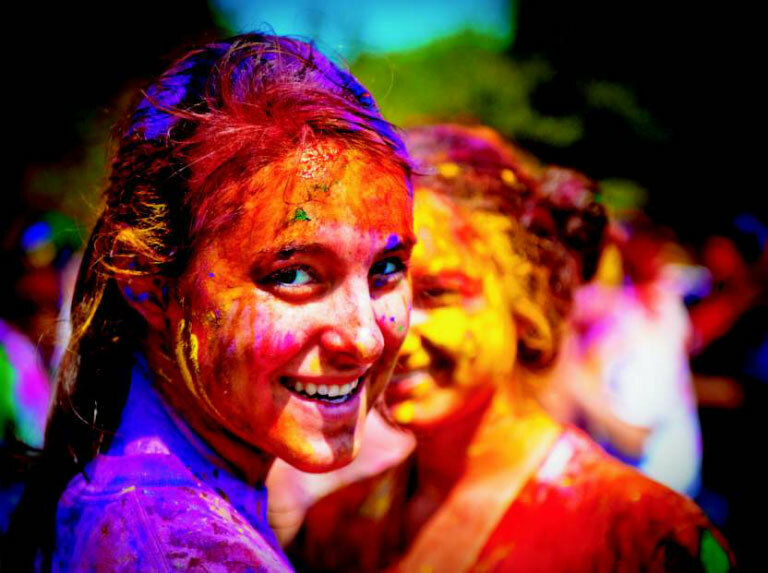 There are a few traditional delicacies that are relished on this festival of colors making it even more enjoyable. Here’re are the two most famous Holi recipes to help you celebrate the festival to the hilt. 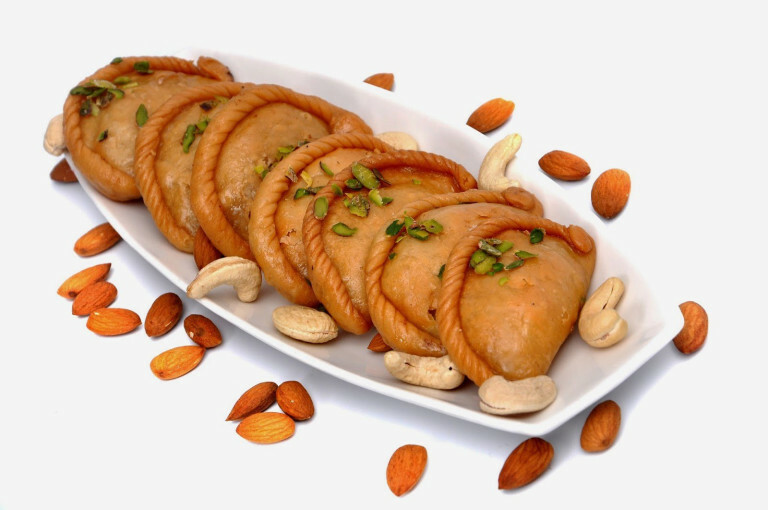 This traditional sweet dumpling with crispy, flaky outer crust and the goodness of dried fruits with no added sugar, makes for the best traditional sweet dish of Holi. Place one portion of the khoya mixture on one half of the puri, fold the other half over the stuffing and press the edges to seal. Repeat the same with the other balls. Prepare these delicious Gujiyas on our Glamour (3 Burner Glass Top) Gas Cooktop. Find it here https://www.maharajawhiteline.com/. DahiBhalle is an extremely scrumptious recipe, especially made on Holi. 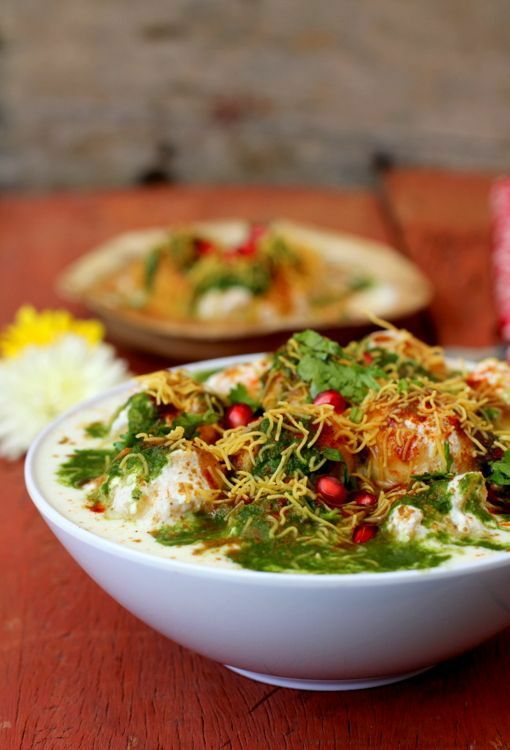 It’s a must-Holi-snack that is made of fried lentil balls, with yoghurt and delicious chutneys. Our Joy Turbo Mixer Grinder is the one to opt for, to prepare these DahiBhalle. https://www.maharajawhiteline.com/mixer-grinder/joy-turbo-cb. Holi brings a splash of colors and liveliness to our homes and lives.This Holi, let’s decorate our homes to welcome this festival of colors with all eagerness and happiness. 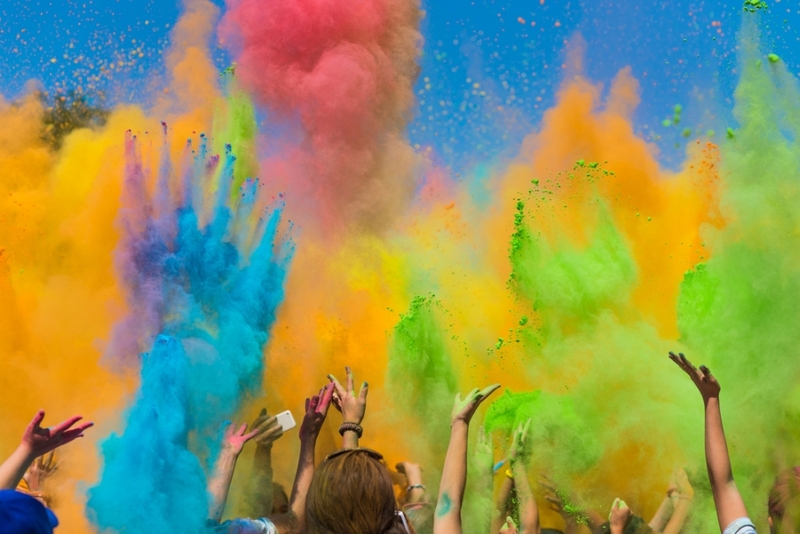 Here’re the two best home decorating ideas to make your Holi more happening. One of the best ways to make your home look amazing for Holi is to embellish it with colorful flowers. 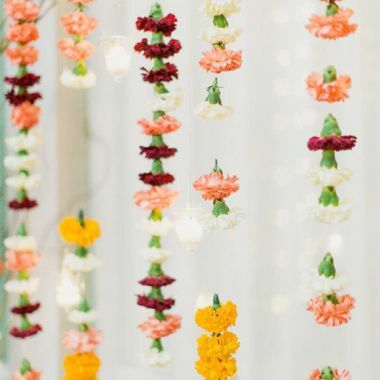 Get garlands of marigold flower and hang them at different places like interior walls, railings of staircases, balconies and exterior walls. You can even decorate your living room with colorful bouquets. 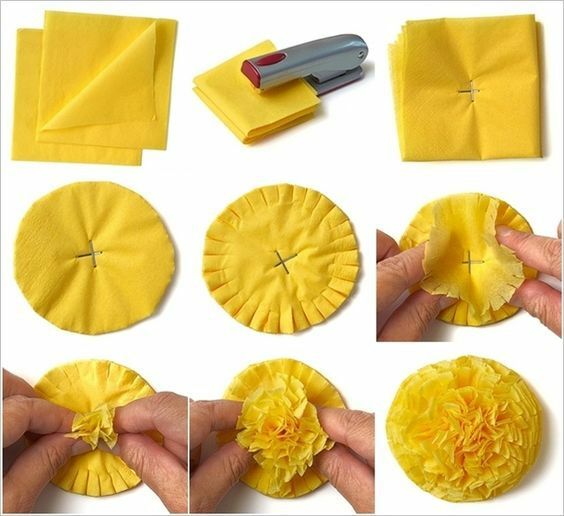 Flower petals can also be used to make Rangoli on the patio. 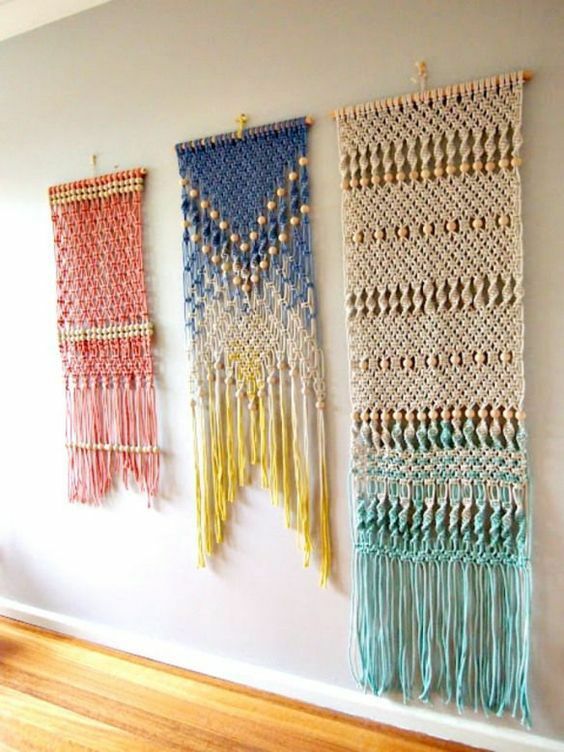 On this Holi, festoon the interior of your home with colorful, vibrant wall hangings. Select stunning hangings that are made out of colorful motifs, mirror work, fabric patchwork and crafted paper patterns to beautify your walls. 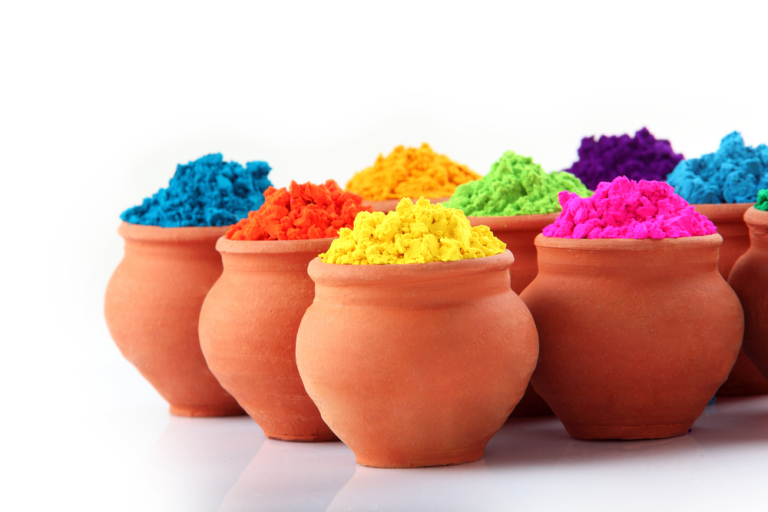 This Holi, play safe with natural home-made colors. If natural colors are not possible to be made, try using better quality colors. Use more of red or pink colors that not only look good, but can also easily be taken off. Gaudy green, purple, orange and dark colors have more harmful chemicals and should be avoided. In addition, make sure that your face is well-creamed before and after the play. Make sure that the colors do not get inside your eyes. Eyes are extremely vulnerable on Holi due to their strategic place in body and also due to the use of harmful chemicals in the colors. And, if any of the colors enter your child’s or your eyes, wash the eyes immediately with plenty of water. Use a sunglass to protect your eyes from a misfire of color filled darts or water jets. The idea of painting fake feathers is always loved by everyone, and with festival season underway, it seems like the perfect time to do it. 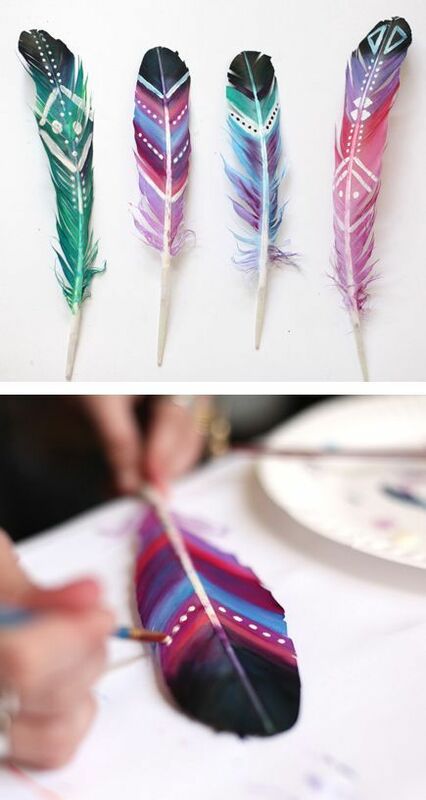 This DIY painted feather idea calls for fake feathers, painting colors and brush. So, take feathers and paint them as the way you want to. Let us know in the comments section below that how you find these Holi recipes, safety tips, decoration ideas and Holi DIYs. For more info, you can reach us on www.facebook.com/maharajawhitelineindia or tweet at @MWhiteline .